Every year, the UN releases a list of the world’s happiest countries, as determined by leading experts in economics, psychology, health and public policy. Even if you don't live in one of these allegedly jubilant locales, you can and should visit them. Here, the top ten, plus the one place in each country you’ve just got to see. 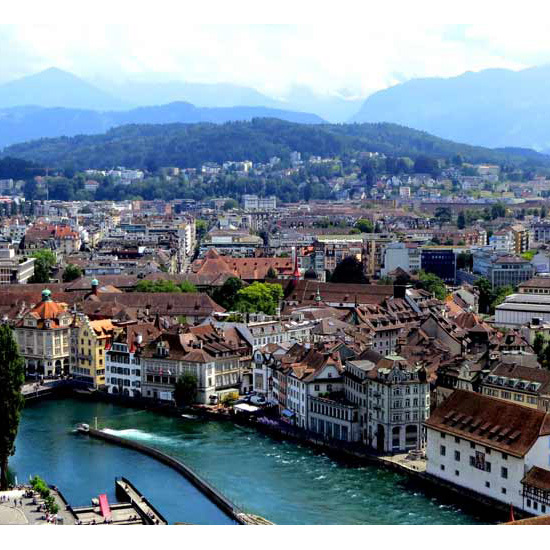 Visit Lucerne toward the end of winter for Fasnacht (aka the Carnival of Basel), a super-lively pre-Lenten festival with concerts, lantern exhibits, parades and other forms of revelry. 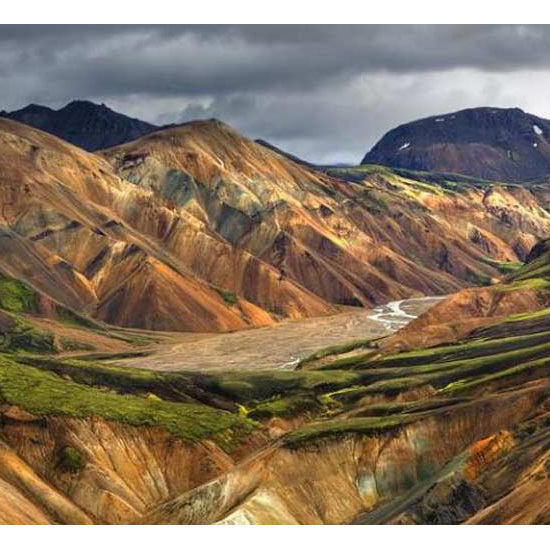 Located in the highlands of Iceland, Landmannalaugar, as you can probably guess from the photo above, is famous for its hiking trails. 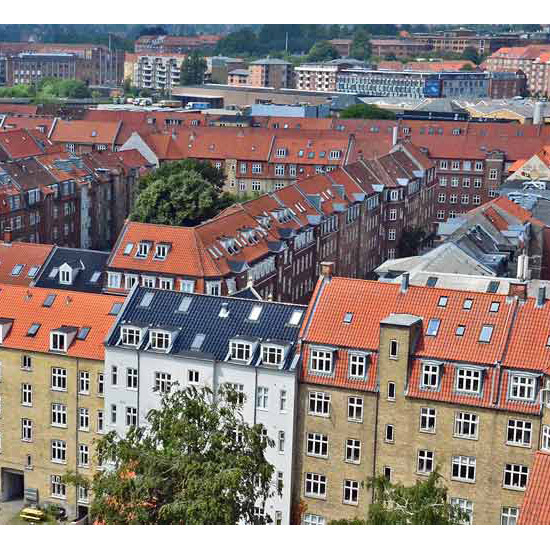 In addition to being located in one of the happiest countries, Aarhus is frequently ranked among the world's happiest cities. It’s also an incredibly young urban center—students make up 13 percent of the population. 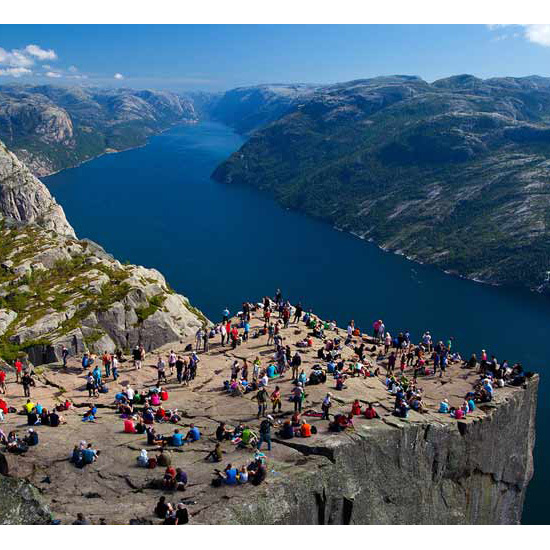 The hike to reach Norway’s Pulpit Rock takes at least two hours, but when you consider the view you get at the top, it’s more than worth it. 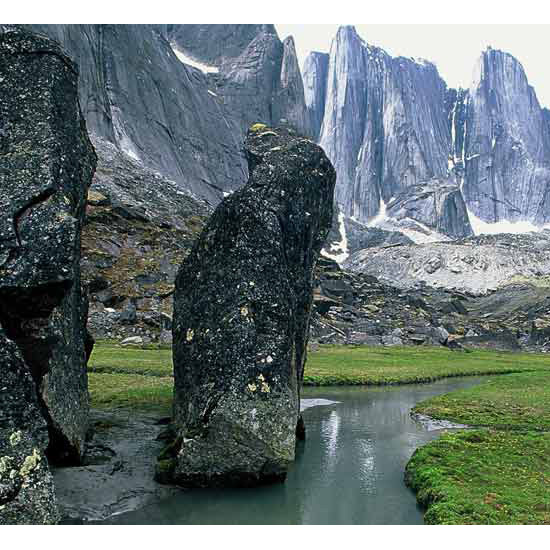 Four canyons line a white-water river in northwestern Canada’s Nahanni National Park. Multi-day canoeing, rafting and kayaking trips are among the site’s most popular tourist attractions. 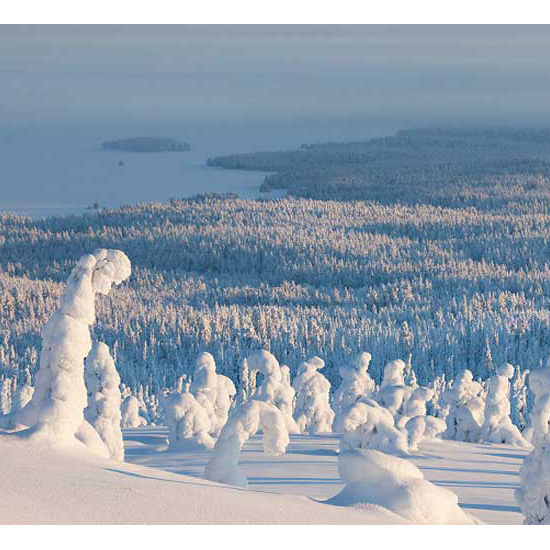 Riisitunturi National Park, located near Posio, in southern Finland, looks like a forest of snowmen. The terrain can be difficult and the winters are especially harsh, though, so this one is probably best left to experienced outdoorsy types. South of The Hague, Delft’s bustling and historic town center is known for its canals, which run through many of the streets, and beautiful historic buildings, like its city hall, pictured above. 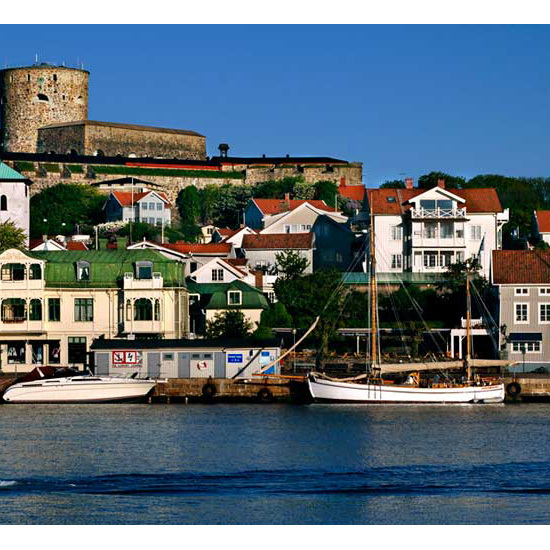 The seaside locality of Marstrand is best known for Carlsten, a hulking, 17th-century fortress. It’s also a popular sailing destination and hosts the prestigious Match Cup Sweden, an event that draws the best sailors from around the world. 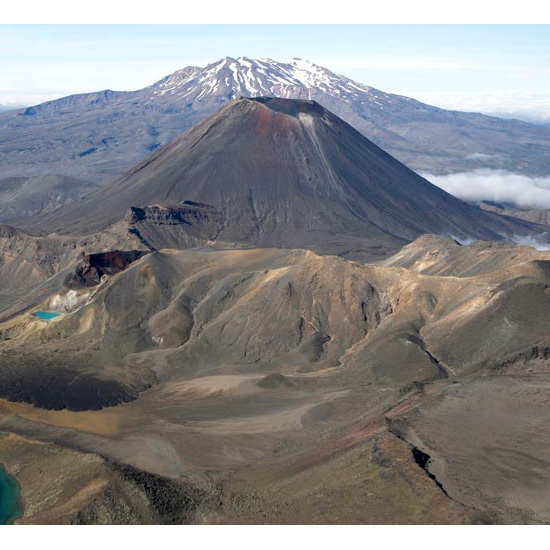 Tongariro is the oldest national park in New Zealand and the fourth national park established in the world. The spot is also a UNESCO World Heritage Site and boasts not one but three active volcanic mountains. 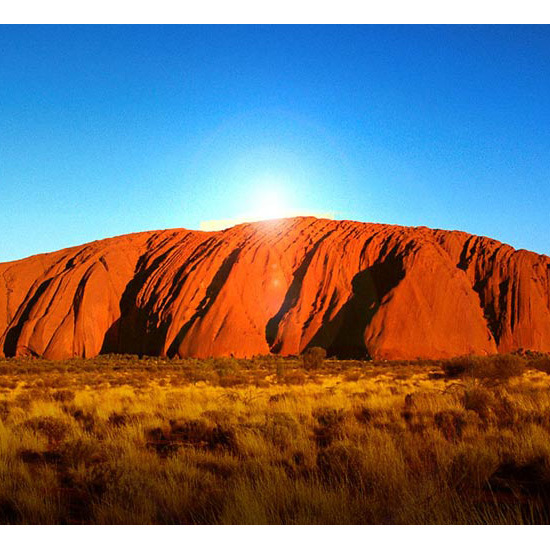 Uluru, or Ayers Rock, is located in the Northern Territory of central Australia and is also a UNESCO World Heritage Site. The sandstone formation appears to change color at different times of the day and year--especially at dawn and sunset, when it appears to glow red.